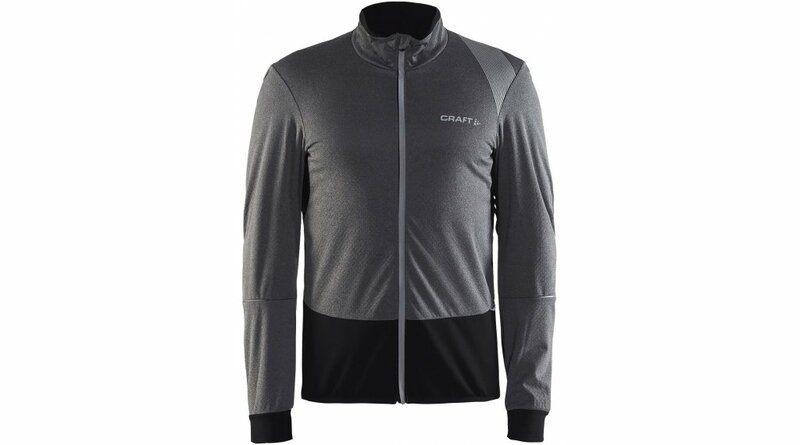 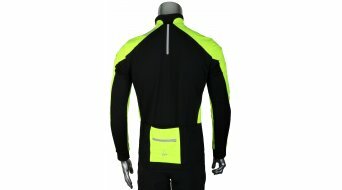 Long bike jersey with extra windproof front. 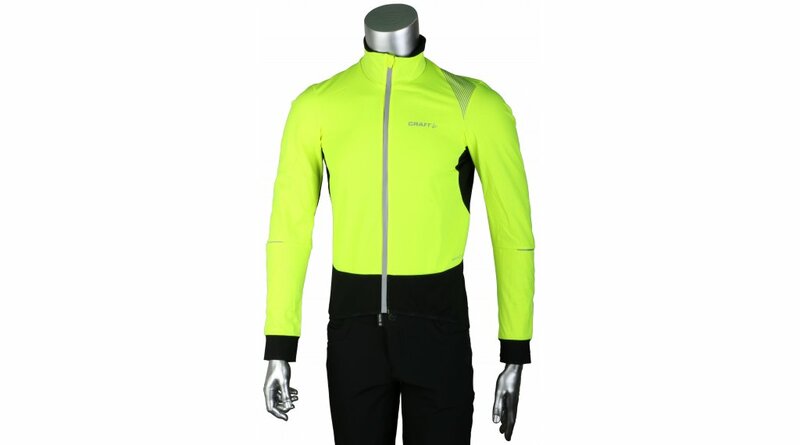 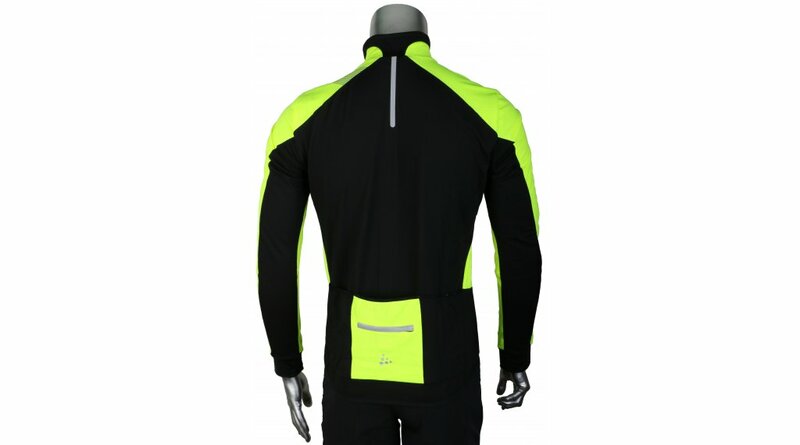 The Verve wind jersey promises protection from unpleasant wind. 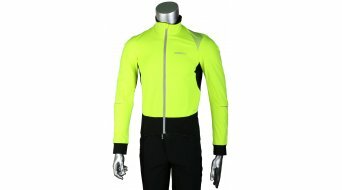 The ergonomic cut allows you to enjoy intense riding on the bike and the 360 ​​° reflectors provide increased visibility in the evenings.